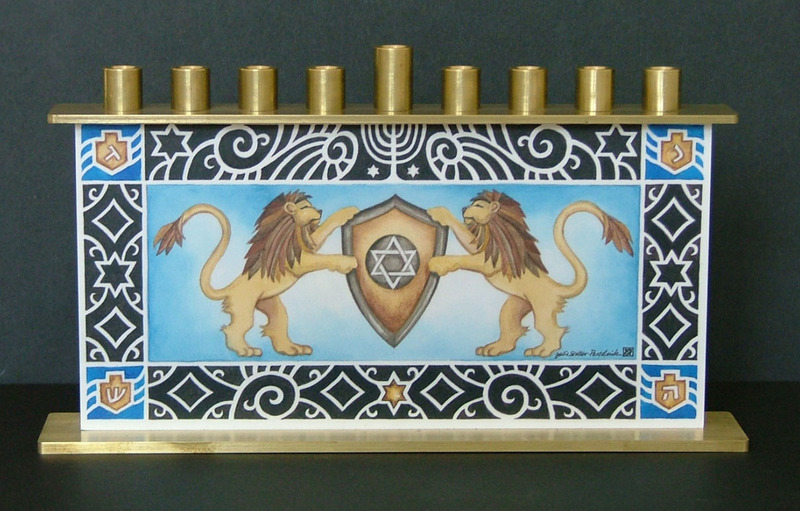 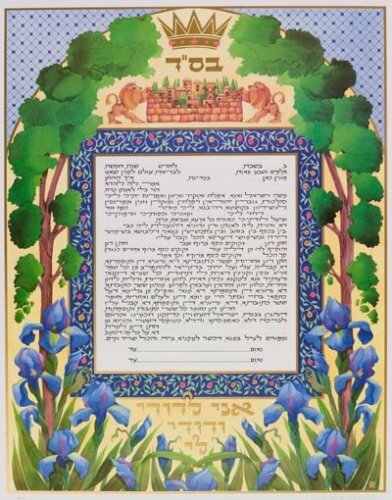 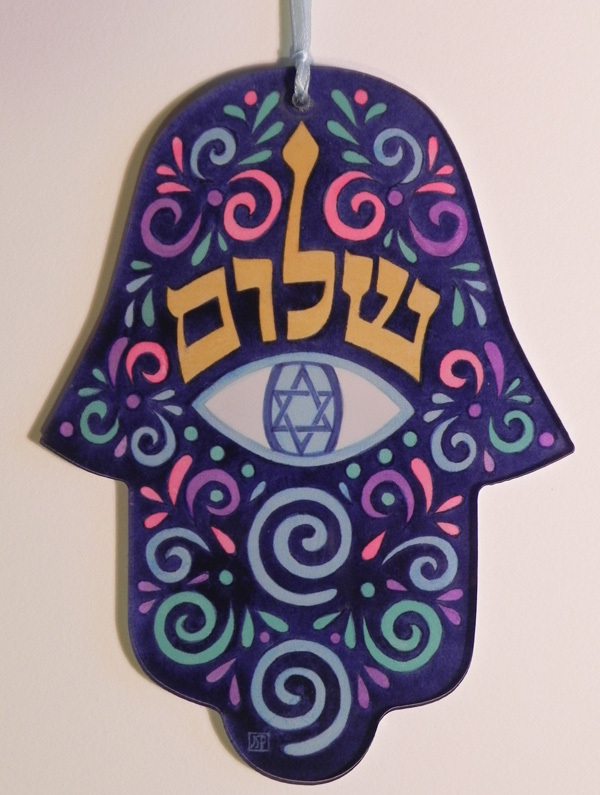 JULIE STALLER-PENTELNIK | Award winning artist and calligrapher Julie Staller-Pentelnik has been creating beautiful Judaic Art for more than 20 years. 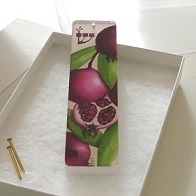 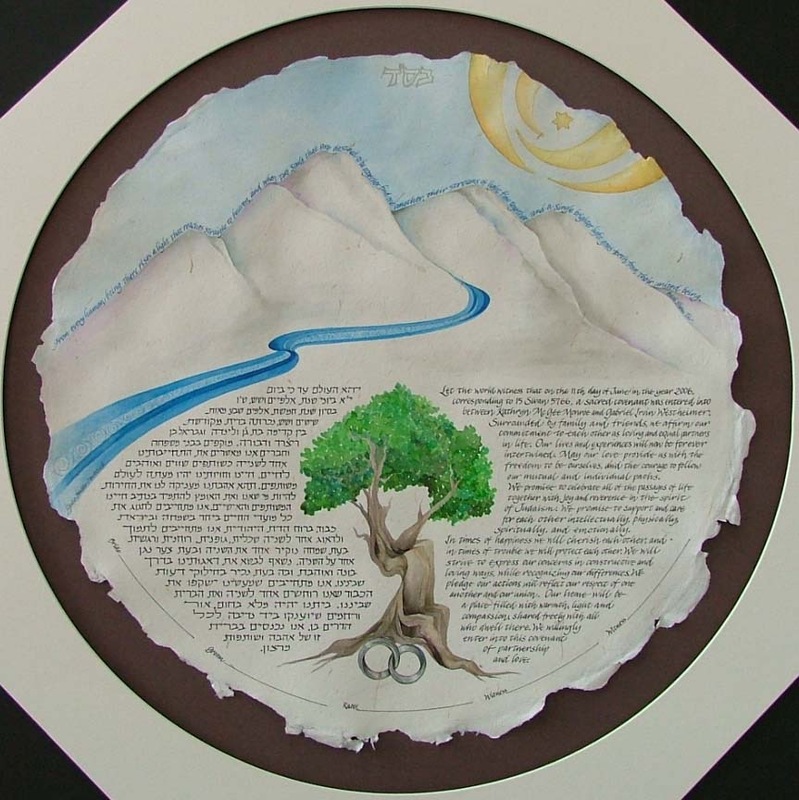 Julie’s works include original and printed Ketubot, Judaic themed originals and limited edition prints. 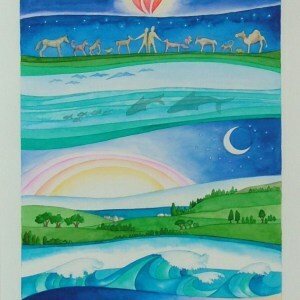 Julie uses bold colorfast inks and watercolor techniques to give her work a flowing feel with added depth and vibrancy. 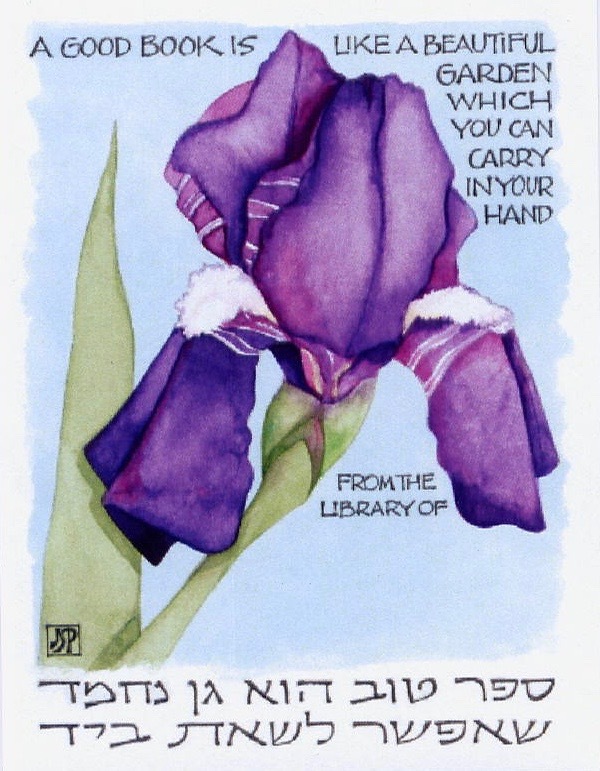 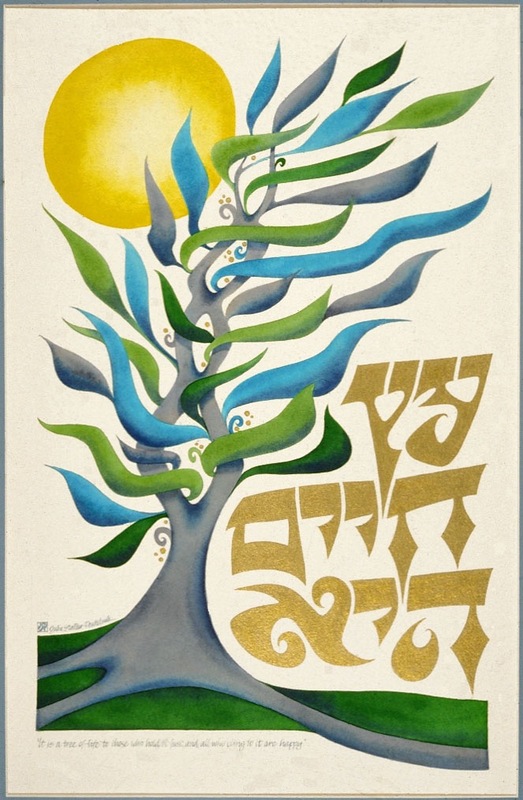 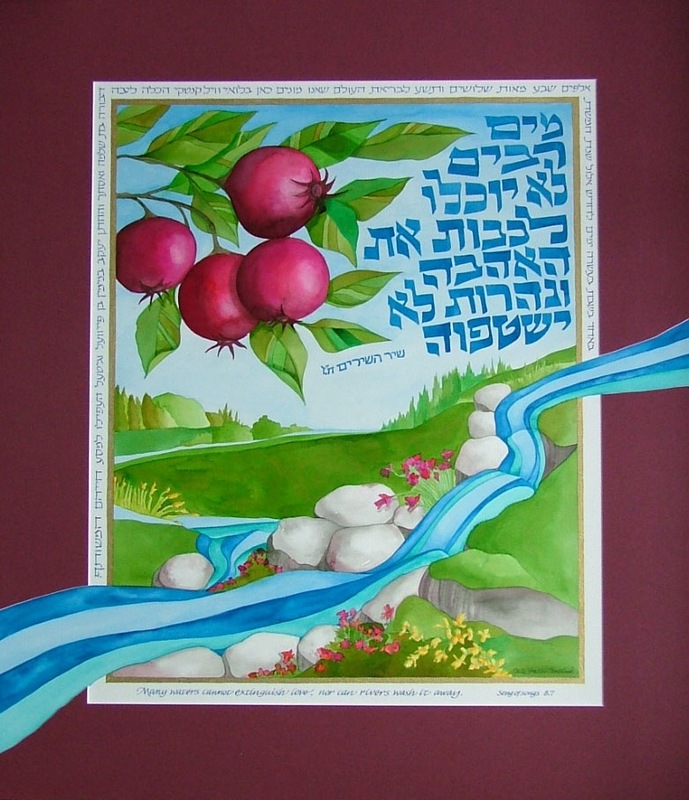 Fusing her painting and calligraphic skills, elements from nature and Judaism combine with text and quotations to create pieces of art that celebrate and reflect contemporary Jewish life.